Banditaliana celebrates its 25 years anniversary with a new album and a tour of Australia! With the scent of the Mediterranean sea, always a source of inspiration for their music, they are hitting with range of new songs and instrumental compositions. Music that has no borders, where tradition and innovation merge and blend together. 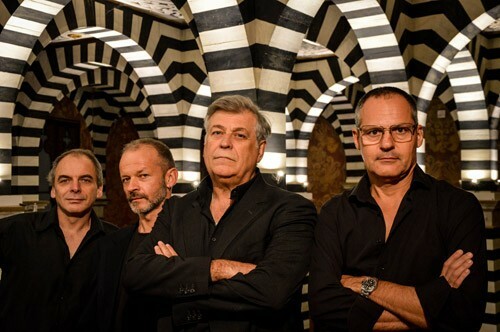 The quartet was founded in 1992 by Riccardo Tesi and is now one of the most famous internationally known Italian groups in the world music scene.